Lampasas Police Dept. blotter for Tuesday showed an arrest at 1:36am in the 100 block of S. Main. An 18 yr old Leander boy was picked up on a warrant for driving without insurance. The 11am hour saw some activity with a suspicious person in the 900 block of S. Broad at 11:53am, then an attempted suicide in the 200 block of S. Park at 11:56am. 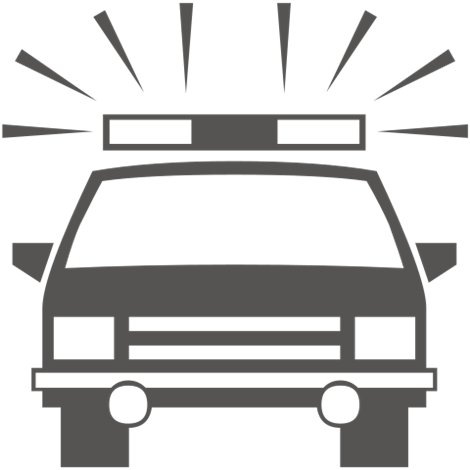 A noontime suspicious vehicle was reported in the 100 block of W. 1st, then harassment was reported in the 2300 block of Deer Trail at 1:31pm. A suspicious person report came from the 700 block of S. Key at 5:44pm and harassment again, on Hollywood Dr. at 5:49pm. The evening reports were a prowler on Hollywood Dr. at 7:32pm, then a suspicious person in the 100 block of Riverview at 7:50pm, a suspicious person on E. 4th at 8pm. Harassment was reported in the 1100 block of E. 4th at 11:35pm. The Sheriff’s Dept. Blotter shows Lometa with a quiet day while Kempner had a civil matter, a criminal mischief and a warrant arrest. Out in the county the deputies had civil matters, a theft, trespassing and a disturbance to settle. The Jail log showed the arrest of a 22 yr old male on a probation violation and an 18 yr old male for driving with no insurance.